Fall in love with the relaxed, documentary-style photos; Storytelling with soul! Creating images that focus on YOU, from the start until the end, it’s my goal to capture how your day unfolds, naturally and authentically producing work that isn’t just photographs, but art that you can treasure forever! 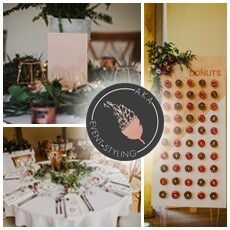 AKA Event Styling is a contemporary, bespoke, venue styling company based in Shropshire, working across England & Wales, creating events out of the ordinary. We work with our clients to fit designs around their budgets, and creating events which don’t resemble every other wedding you’ve been to before. Creative wedding photography for fun and relaxed couples. 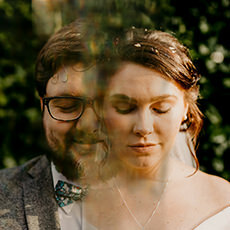 I am a Fine art and Documentary wedding photographer, offering fun and candid Wedding Photography in the UK and abroad. Our completely unique approach to a wedding reception celebration provides the bride and groom with wonderful memories they can share with their guests. Stick It On’s tried-and-tested DJ formula turns friends and family into ‘DJ superstars’ for 15 glorious minutes. 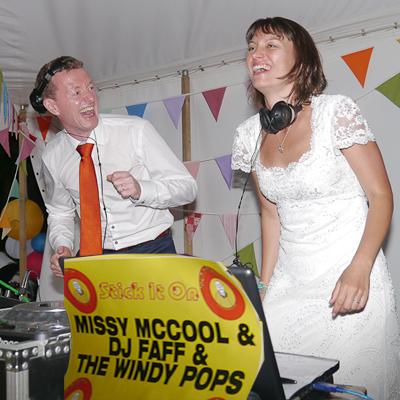 This fantastic alternative to a traditional DJ or band brings an extra layer of interactivity, culminating in a party that rocks all night long. Hi, I’m Jade Langton Evans. Documentary Photographer and Filmmaker. Documenting the funny, the emotional, the hugs, the love and jokes, the fun and everything in between. Just let the day happen, let the champagne flow and dance to the music and enjoy your day completely in the moment knowing that your memories are completely taken care of. I offer a combination of wedding photography and highlight wedding films. Most of my couples hire me for both. 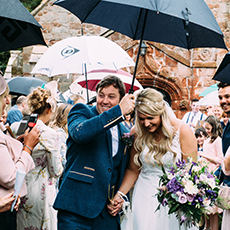 We’ve been sharing the love of outdoor events for ten seasons, and are the UK’s most experienced teepee provider and exclusive supplier of Sperry sailcloth tents. 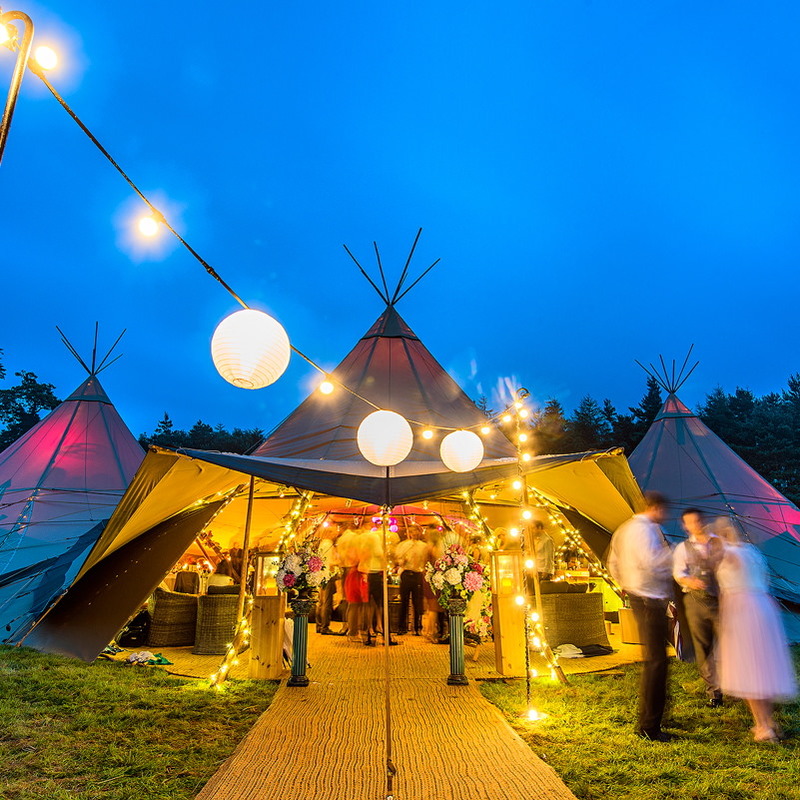 Utterly gorgeous, glorious in summer and super cosy in winter, our teepees and Sperry tents transform any celebration into an atmospheric, once-in-a-lifetime event with memories that will last forever. AK Films makes cinematic, emotive wedding films in a discrete and natural way. 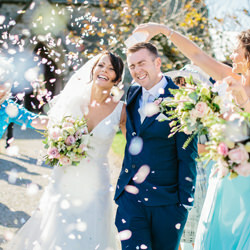 Whether you’re saying your vows or dancing your socks off, AK Films will capture the emotion and produce a beautiful film that not only captures the spirit of your day, but reflects you both as people. Hi I’m Sam a photographer, with a love for travel and gorgeous weddings, I’ll photograph your day exactly as it unfolds with a few awesome portraits and just enough formal shots to keep the folks happy. If your after Fun, colourful, natural, photographs then lets chat. IF YOU ARE INTERESTED IN GETTING YOURSELF ADDED ON TO THE ‘BOHO WEDDING DIRECTORY’ EMAIL ME AT KELLY@BOHO-WEDDINGS.COM FOR AN APPLICATION FORM. The post Boho Wedding Directory: This Weeks Awesome Suppliers – 29th March appeared first on Boho Weddings For the Boho Luxe Bride.